We've now been able to confirm that one of the world's most radical upcoming cars, the Mercedes-AMG Project One, does indeed plug in. 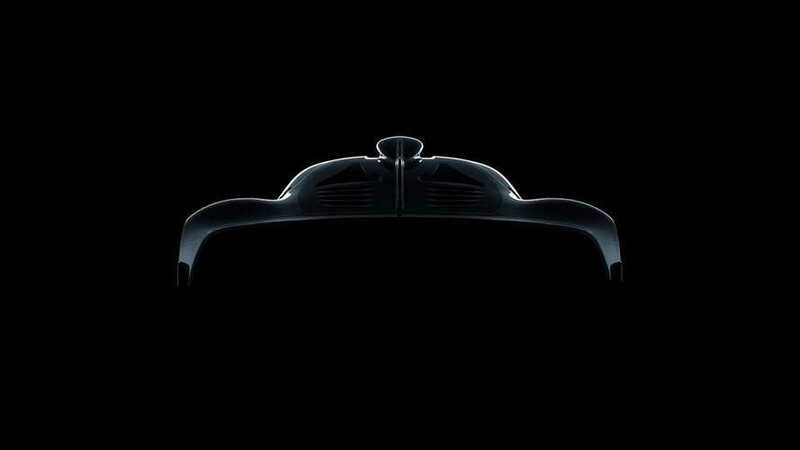 The Mercedes-AMG Project One will cost €2.275 million plus taxes ($2.43 million USD) and it's set for its grand reveal at the Frankfurt Motor Show this Fall. Sales will begin in mid-2018 and production will be extremely limited (275 units in total). "Project One use both forms of energy recovery system found in modern F1 cars: the MGU-K that converts mechanical and heat energy into electrical energy that can be stored for later deployment, and the MGU-H system that takes heat from the exhaust and uses it to create electrical energy." "Beyond that, we expect to develop a special program to support owners, but using the car will not be as complicated as many prospective customers seem to expect. Because of the F1 technology in the car, people are asking me "will I need a support crew or dedicated fuel to run it," - and my answer is always no. This will be a street car. You keep it plugged in in the garage. You fill it with '98' when you buy fuel. That's it." 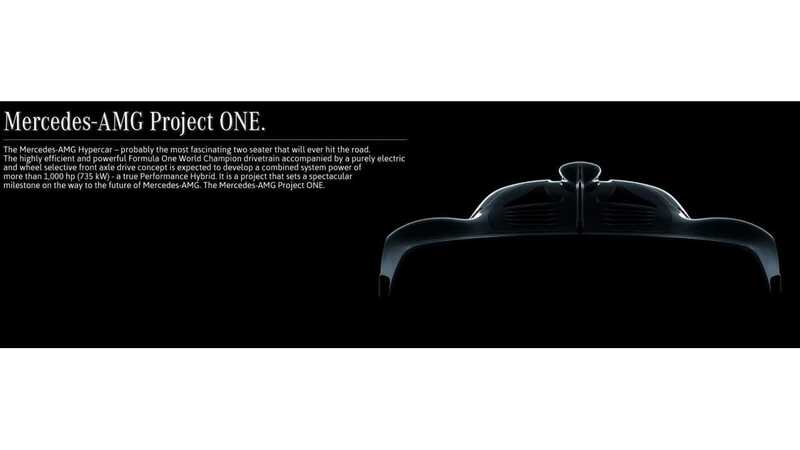 The electric-only range for Project One is listed at up to 18 miles (likely NEDC), a decent figure. Project One is as radical as they come though. This AWD beast seats two and has a 1.6-liter engine that redlines over 10,000 rpm. It's certainly not a vehicle for the faint of heart and yeah, it's not that practical, but still we're thrilled to discover that it's a plug-in, which basically proves to us that in order to make the most advanced road-going car in the world, you're gonna need a plug.